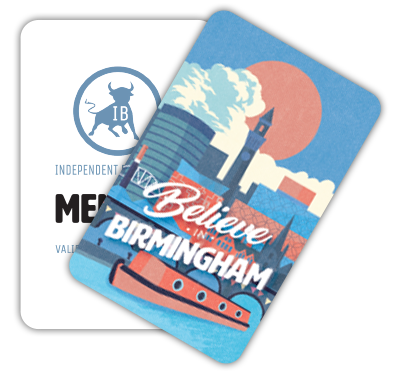 Listen up, Birmingham: we have some exciting news for you. 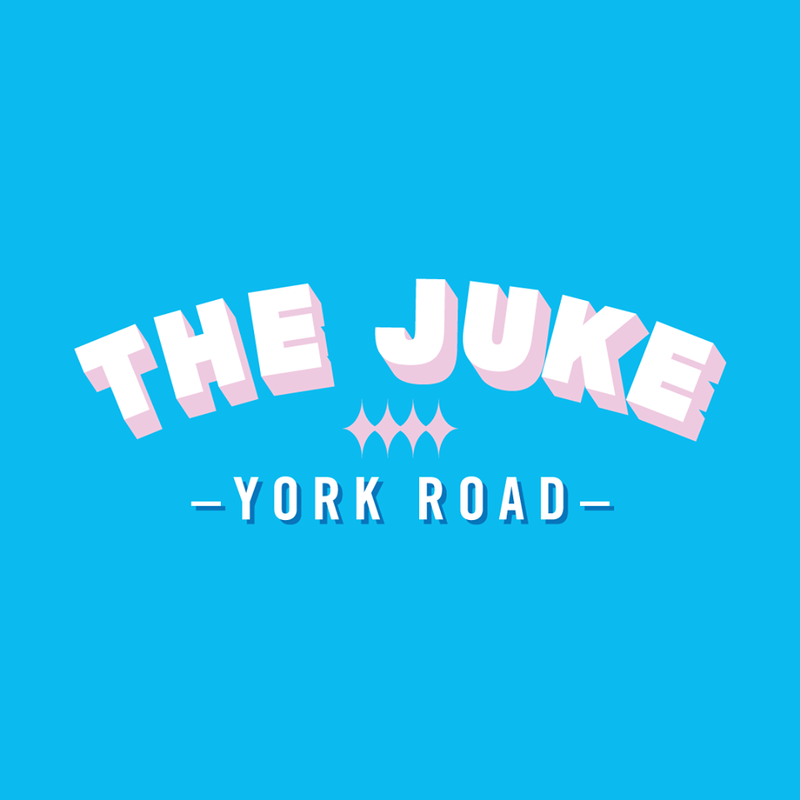 The Juke is opening on 27 July on York Road in Kings Heath (in the location formerly occupied by Cherry Reds). It’s set to be a hub of great music, food and drinks – and your new favourite place to hang out with friends. Featuring an open kitchen with rotating residents and an eclectic range of drinks, this is set to be a super addition to the city. Owners Thomas Mee and Chelsie Eason are passionate about music, and there’s a strong music focus to this new bespoke bar and eatery. One of the highlights is the historic Jukebox, which has been doing the rounds in bars across the Chicago tri-state area for 30 years. Now this incredible Jukebox (a Rock-ola Regis 120 Jukebox for any of you super-fans out there) has a new home in The Juke. You can expect a range of tracks from the 50s, 60s and 70s, as well as some modern hits and some local favourites too. You’ll need something to sip on as you take in the tunes and The Juke have got you covered. Expect an eclectic mix of drinks from fairtrade coffee to organic spirits, and offerings from up-coming Birmingham breweries. There will be 7 taps featuring craft beers and ciders from across the UK and beyond, and fridges fully-stocked with bottles of craft beer and ale, available to drink-in or take-away with you. Now to the important stuff – the grub. The open kitchen will play host to different residents who will change on a regular basis. First up in the kitchen are local favourites Pietanic. Expect tasty pies such as their Bacon Cheeseburger Pie (this is sensational) and Chicken Balti Pie, all available between 12pm – 9pm. 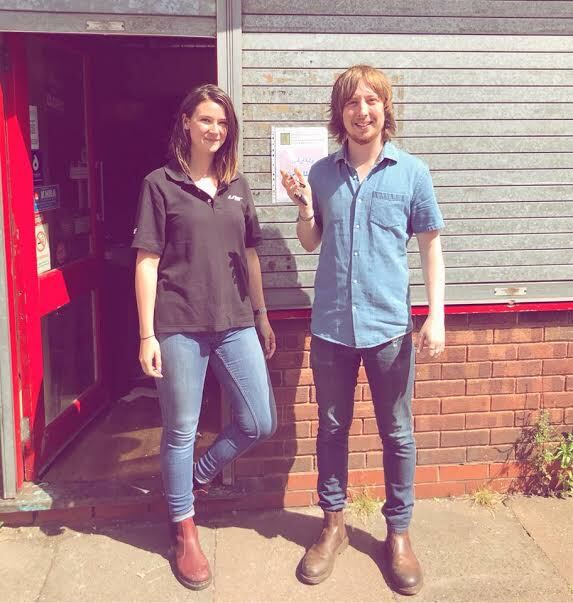 The Juke will also be hosting a regular programme of events from tap takeovers to listening parties, live performances and more – so there’s plenty to keep you entertained. 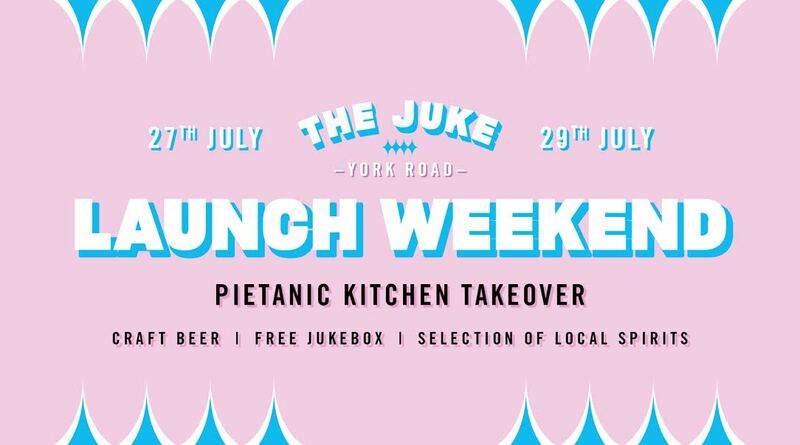 The Juke is set to open on 27 July, so head down for their launch weekend and celebrate another brilliant addition to our city’s independent scene. Follow them on Facebook, Twitter and Instagram for more information.